The Cruise Centre, is widely respected as one of Australia’s leading boutique cruise and leisure travel agencies. 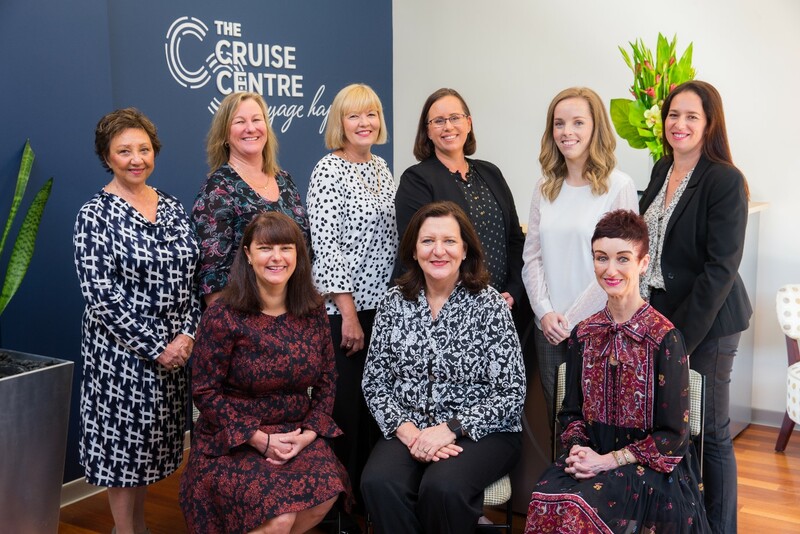 The Cruise Centre is a team of Voyage Specialists and Travel Designers. All of the team are travel enthusiasts and we share our love of travel with our clients. We can create a journey of a lifetime every time. Our staff have travelled extensively to a large number of destinations by land and on a wide variety of cruise ships. We can assist you with first-hand knowledge and experience to ensure an unforgettable travel experience. Voyage Happy is our promise to our clients that we will do everything we can to ensure that our customers have a safe and memorable journey. The best travel experiences and personalized for you. We offer worry-free, expert planning, unforgettable luxury experiences and VIP access to the world’s best hotels, tours, and cruises.